METEC 2019 - VISIT US AT HALL 5, STAND NUMBER 5A25 - CEBA S.r.l. 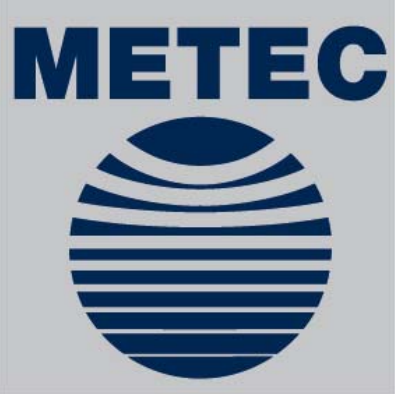 CEBA will partecipate to METEC 2019 - Düsseldorf (DE) - from 25 to 29 of June. Don't forget to visit us at our stand number 5A25 (HALL 5) and discover our new products! CEBA new website is now online!